You Drive! 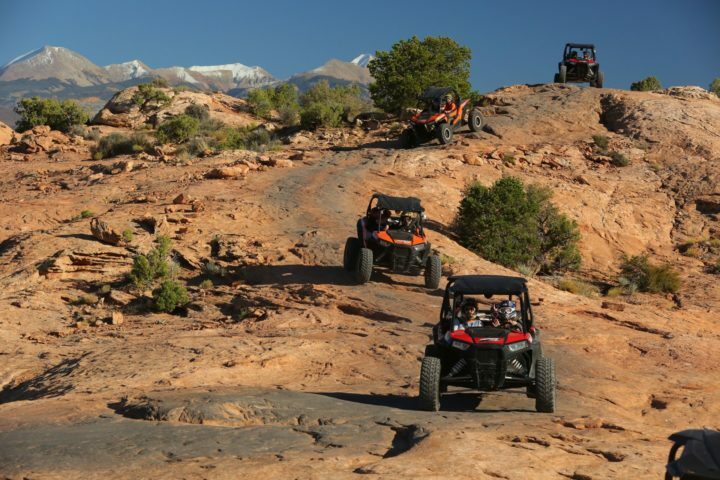 Join Moab’s Original RZR & UTV Tour Company & choose a family-friendly tour or more technical terrain. Our professional RZR & UTV guides at High Point Hummer & ATV will show you the way. On our Moab RZR & UTV tours, you’ll play in sandy washes, cruise over slickrock, discover dinosaur bones, visit spectacular vistas & explore the remains of ancient civilizations. Two, Four, and Six Seat Side x Side, RZRs & UTVs available.